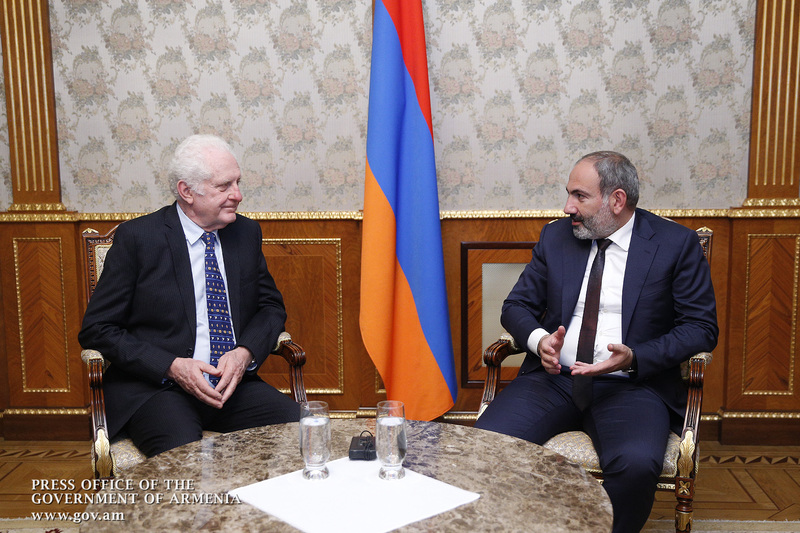 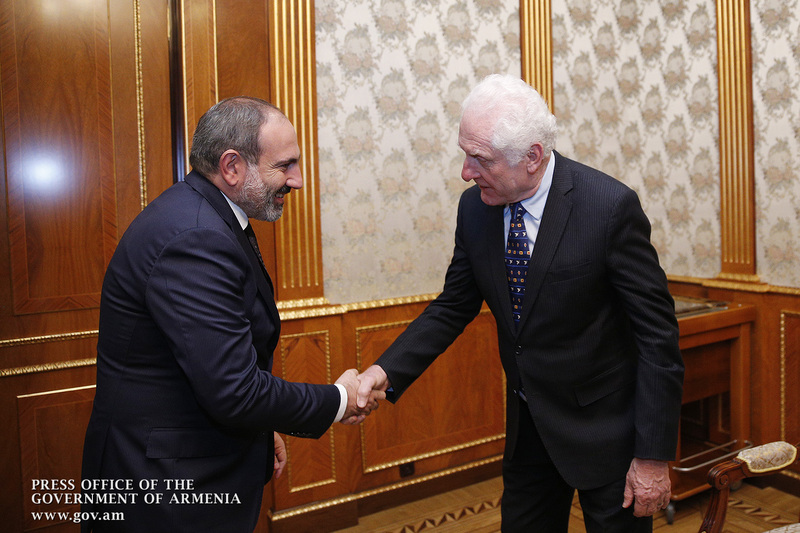 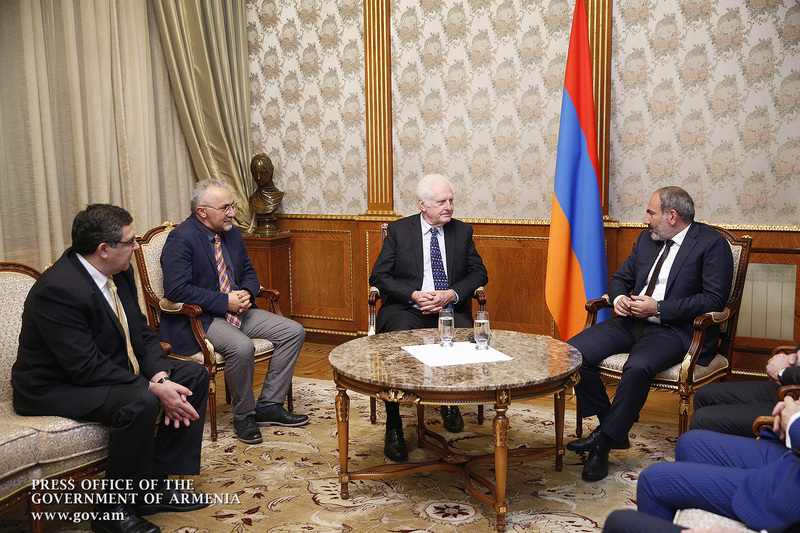 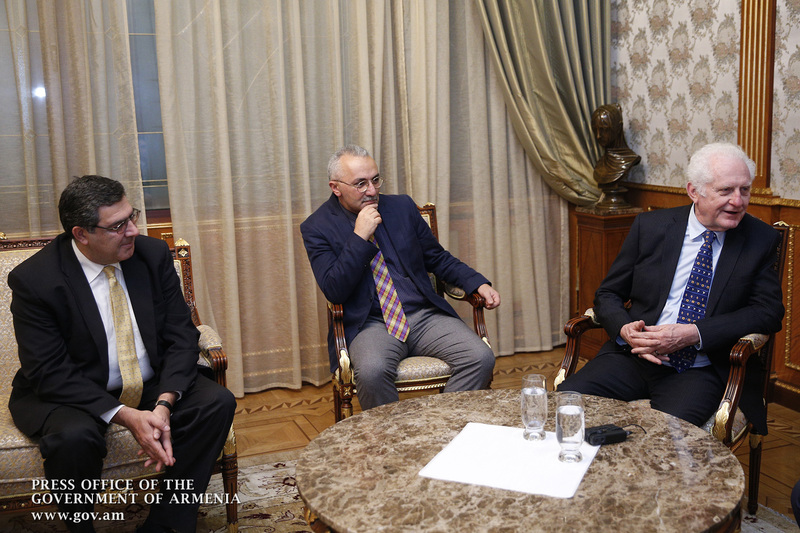 Acting Prime Minister Nikol Pashinyan received Co-founder and President of National Instruments James Truchard, who has been presented the State Prize of the Republic of Armenia for global contribution in the field of information technologies. 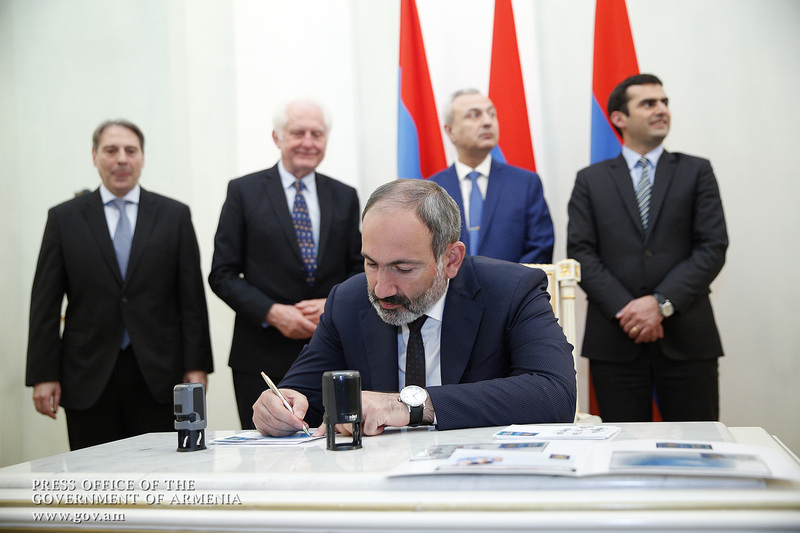 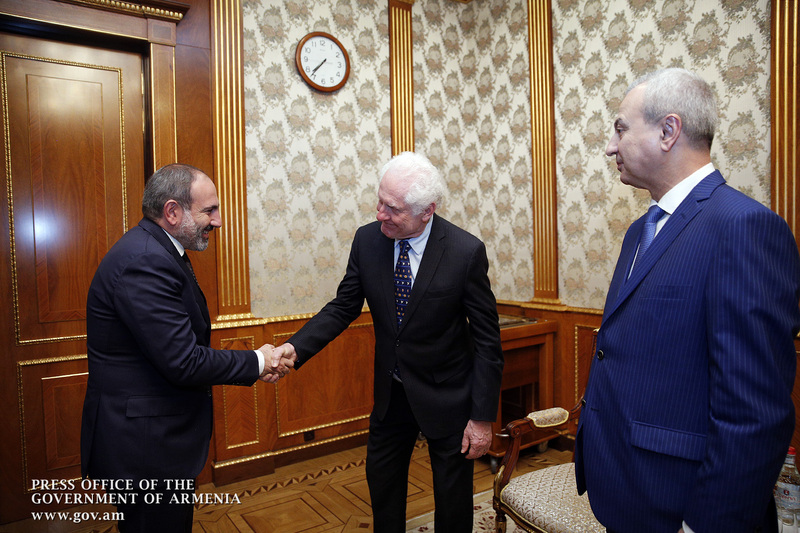 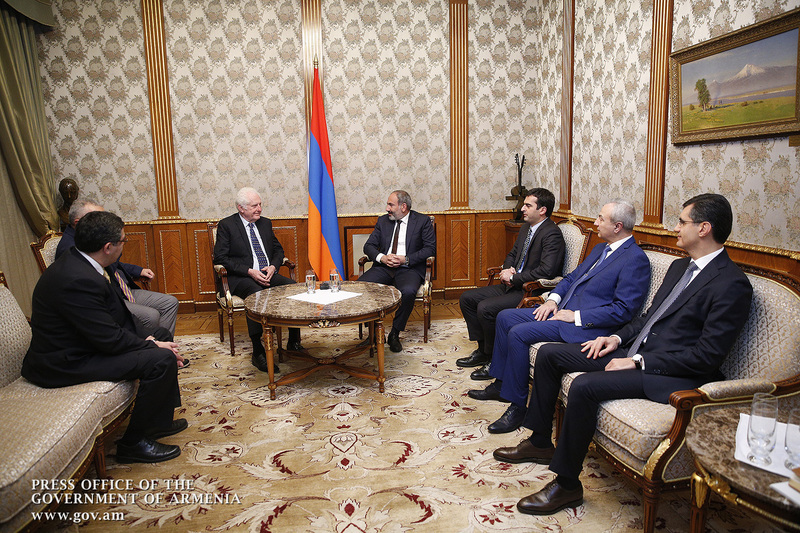 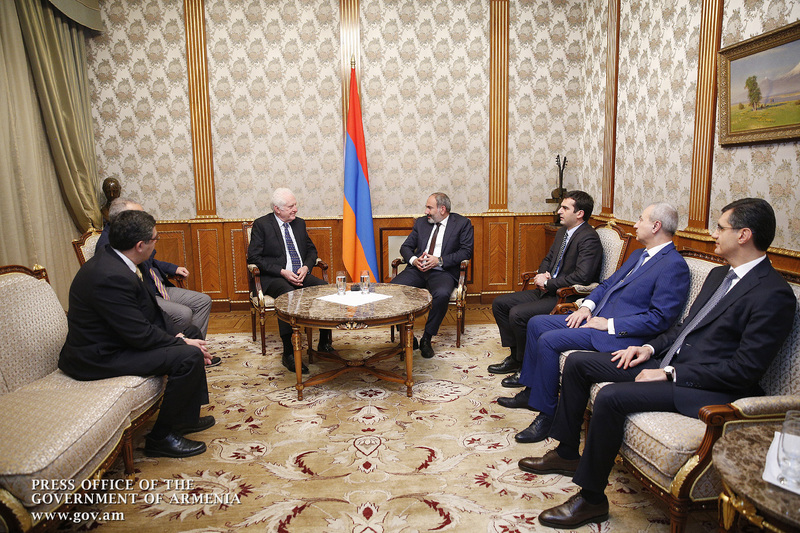 James Truchard thanked Nikol Pashinyan for high appreciation of his activities and went on to stress that he could see a great future for Armenia’s high-tech sector. 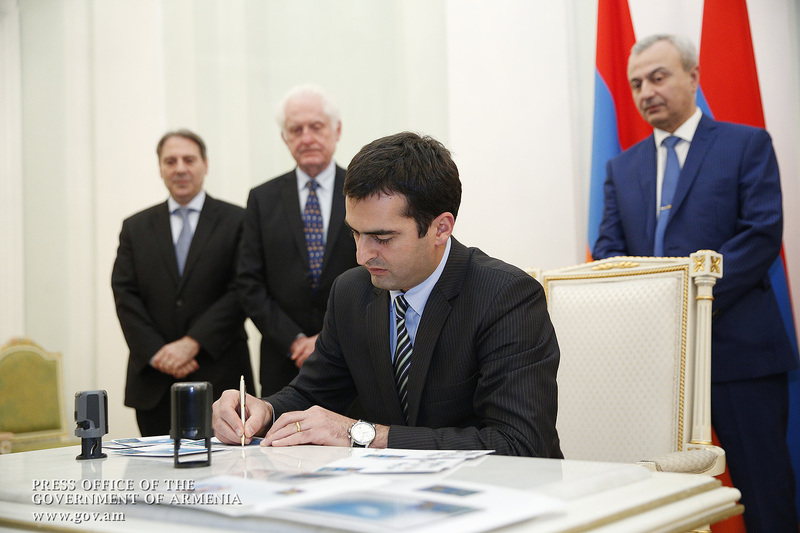 He attached great importance to education and the training of highly qualified personnel in the field of engineering. 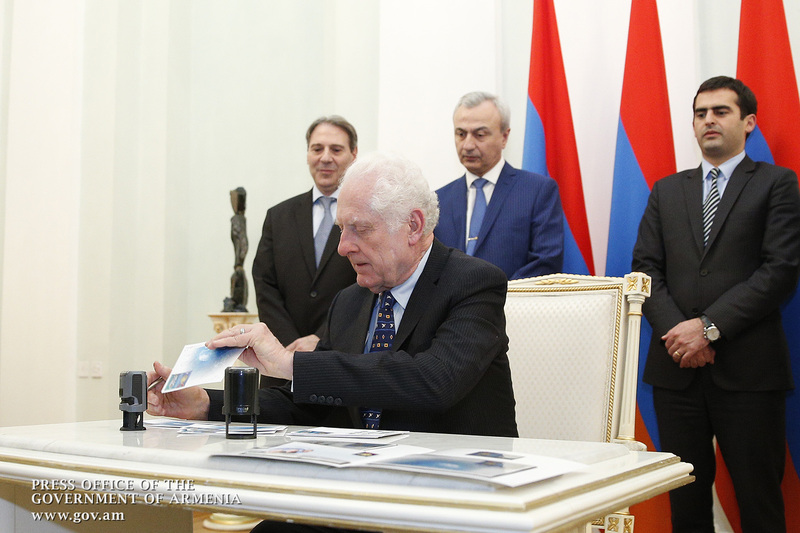 James Truchard assured of his company’s willingness to deepen cooperation with Armenian partners and thereby contribute to the further advancement of information technologies in our country. 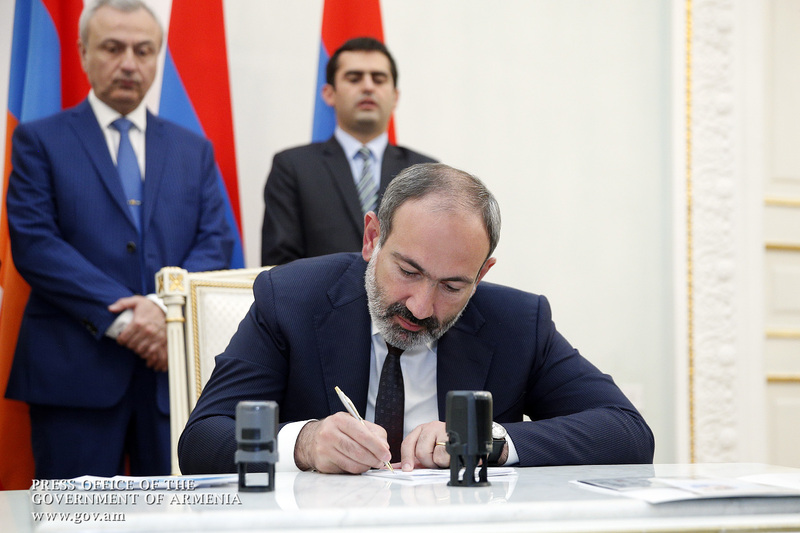 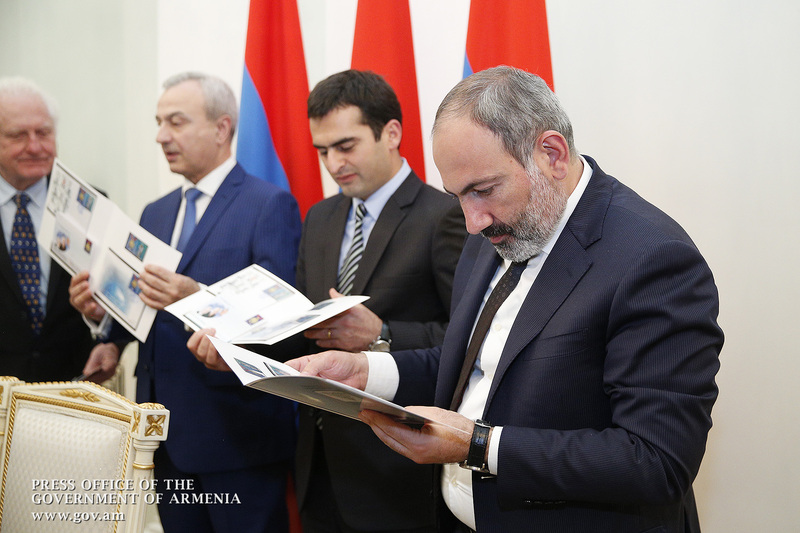 Nikol Pashinyan said his government has developed an ambitious agenda for the development of the IT sphere, and that an economic revolution should follow the political revolution in Armenia. 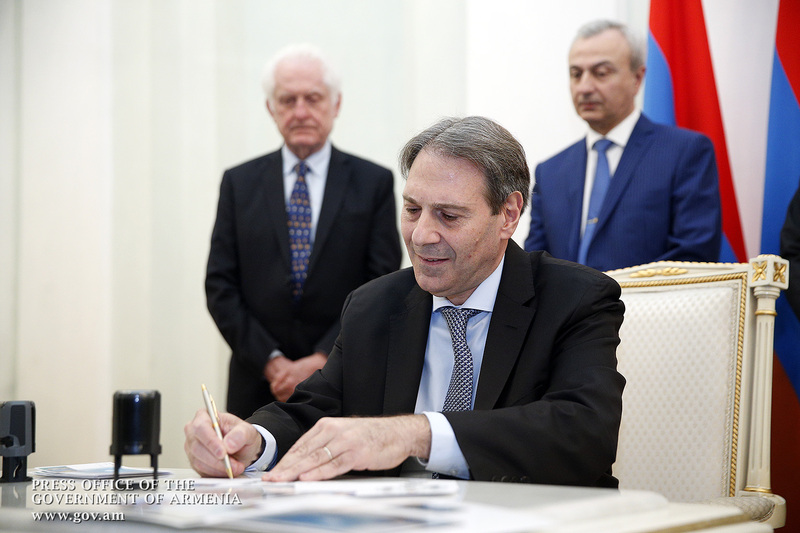 In this context, the Acting Prime Minister outlined the Government’s policy and vision for improving the business environment, attracting foreign investment, developing information technologies and other sectors of the economy. 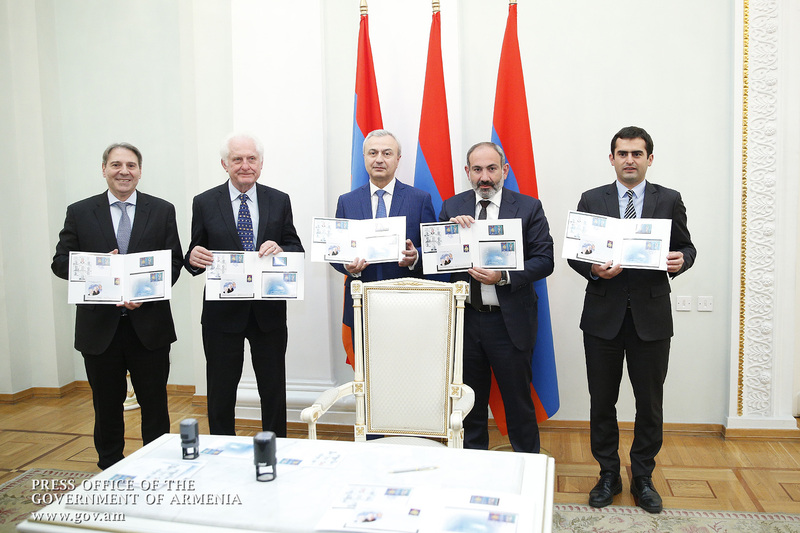 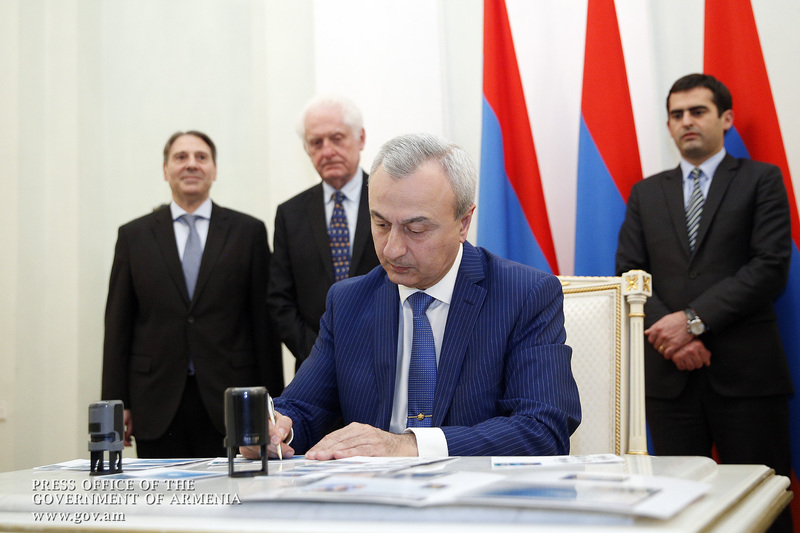 A ceremony of cancellation of stamps was held after the meeting, dedicated to the State Prize of the Republic of Armenia for global contribution in the field of information technologies. 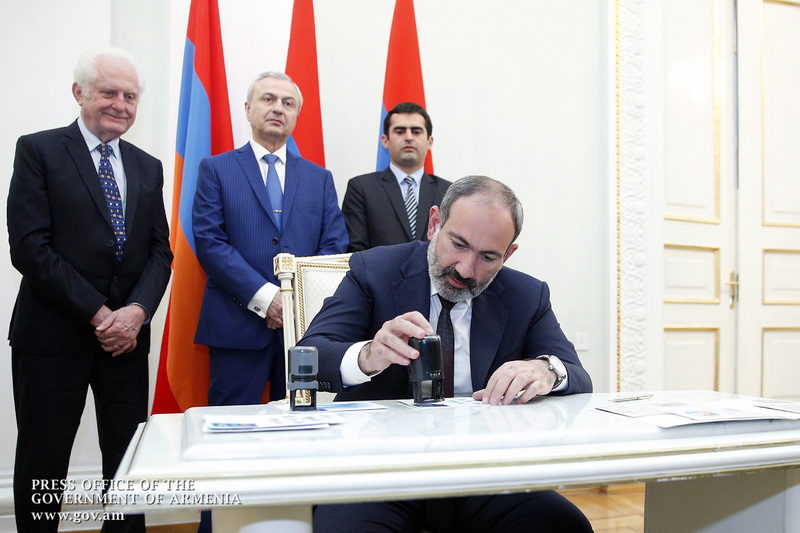 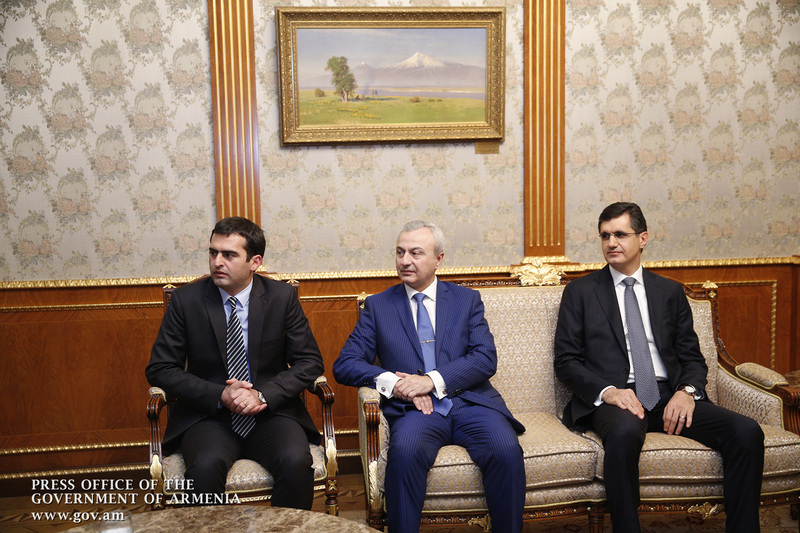 The ceremony was attended by Acting Prime Minister of the Republic of Armenia Nikol Pashinyan, Co-founder and President of National Instruments James Truchard, Acting Minister of Transport, Communication and Information Technologies of the Republic of Armenia Hakob Arshakyan, Chairman of the Union of Armenian Philatelists Hovik Musaelyan and Haypost CJSC Board Chairman Juan Pablo Gechijian.